The Granada-based science centre turned 20 on 28 September. 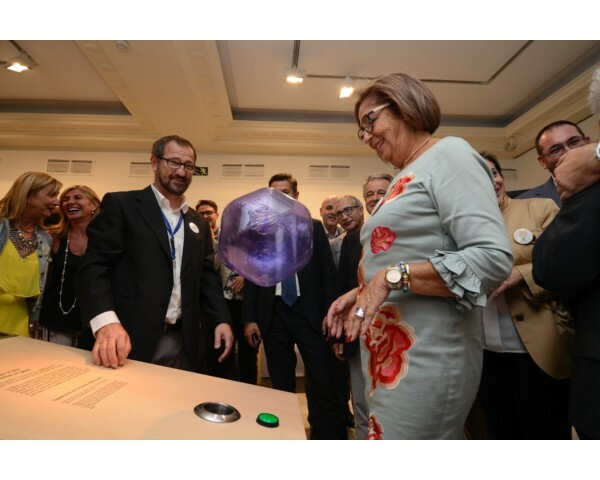 It celebrated its birthday with a broad programme of activities such as a interactive exhibition on show in the city center of Granada . 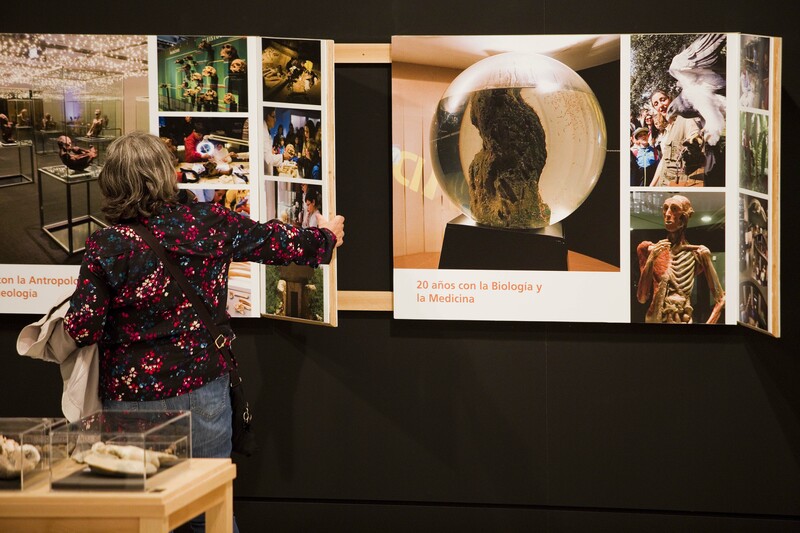 It shows the essence of the museum with interactive activities and science workshops. 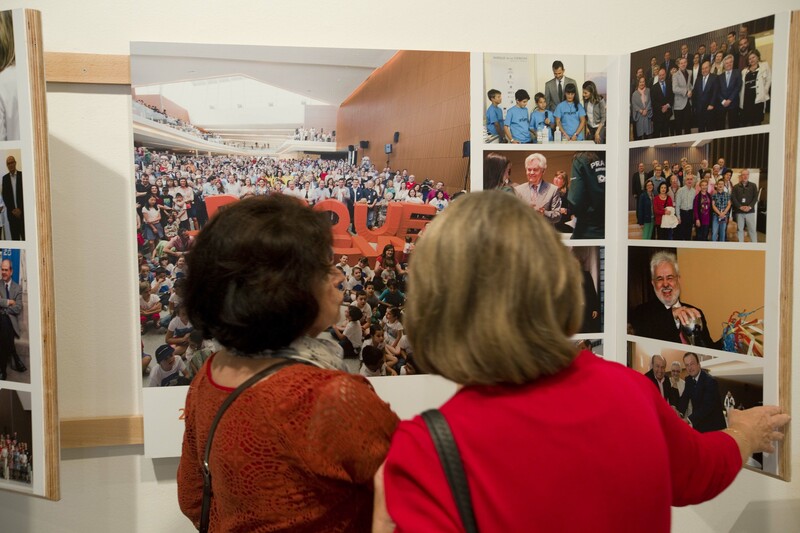 This anniversary exhibition was inaugurated by Adelaida de la Calle, Ministery of Education of Andalusia. A book was also published on this occasion. Celebrations come at a busy time for Parque de las Ciencias: while its flagship "Wonders of Wildlife" touring exhibition travels around Europe (currently at the Royal Belgian Institute of Natural Sciences), a twin exhibition on work is about to open simultaneously at Parque de las Ciencias and DASA (Dortmund, Germany). 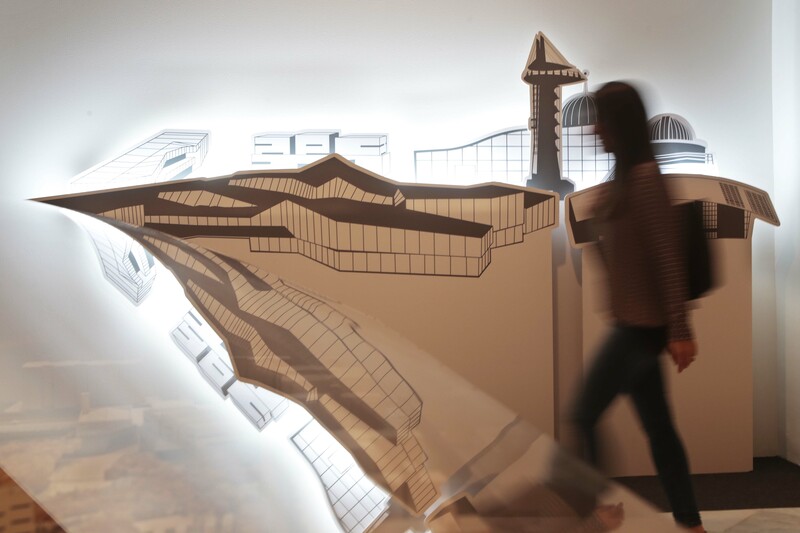 A temporary exhibition on the hands-on learning theory of psychologist Francesco Tonucci and the opening of new Biodomo next year are other activities organised to celebrate this anniversary. Parque de las Ciencias is Andalusia’s science centre and museum. The museum is well situated in the center of Granada, the town of the Alhambra and Federico García Lorca. Parque de las Ciencias, under the motto A new kind of Museum, was founded in 1995 and occupies 70.000 square meters.